JNR'S events will create a truly unforgettable experience for everyone at your event. 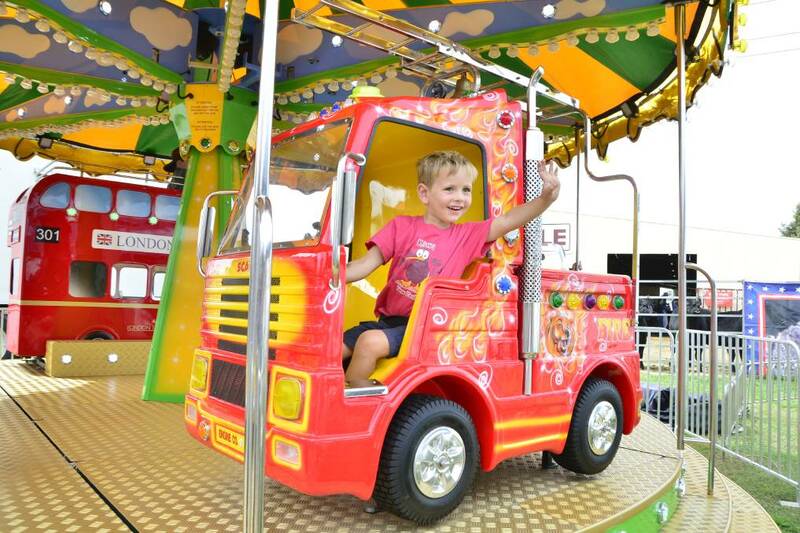 Our rides and entertainment provide thrills, laughs and endless excitement for your guests and customers. Whatever your event requires, you can count on JNRS to deliver. We cater for all types of events including family fun days, private parties and corporate events. You can take the stress out of your next event by knowing working with JNRS. We can provide the highest level of quality and safety for your event and because we are owner operated, We are always onsite at our events. Let us create a sense of nostalgia for children of all ages. Providing a truly unforgettable experience for everyone involved. Allowing you to share those cherished moments with your children. Please get in touch to discuss your next event and how we can be involved. Children are the heart of our events. At the end of the day, its all about seeing the smiles on their faces as they enjoy all that is on offer. From school fetes to fundays, we focus on making our events full of fun and excitement! All our equipment is ADIPS tested, fully insured and maintained. Our events are fully managed allowing us to deliver first class events. We have over 40 years experience in the entertainment and leisure industry. No event is too big or too small for us, we love them all! Events and Amusements are our business and we focus on them fully! This is what allows us to be the best at what we do! At JNRS we specialise in all kinds of events imaginable, if you can dream it we can bring it to life. We are a family run business who focus on bringing you fun, exciting and spectacular events. You can rest assured that you are getting the very best in standards of safety and operation. So just sit back and let JNRS handle your next event. The Fenny Poppers Festival would like to thank JNRS for the invaluable support & expertise provided over the last ten years. Its always great fun working with the JNRS team so we look forward to many more festival years together. Thornton College have used JNRS for numerous events for many years. Including our Summer Fete, Christmas Fayre & Anniversary Fireworks. We cannot sing their praises enough ! They are always friendly, professional & offer an exceptional service !